Religious Education is an integral part of the special character of the College, and the learning experiences of our students. All students attend religious education (RE) classes during their Prep School years. This continues in the Middle School and Senior School, to Year 12 for students doing the NCEA option. IB Diploma students end RE in Year 11. 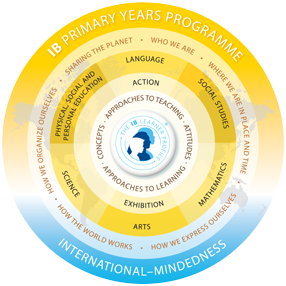 The programme is delivered by a team of four teachers who work across all year groups. The spiritual dimension to life at Scots College is the responsibility of our Chaplain, Mr David Jackson. He oversees Chapel worship and Religious Education.